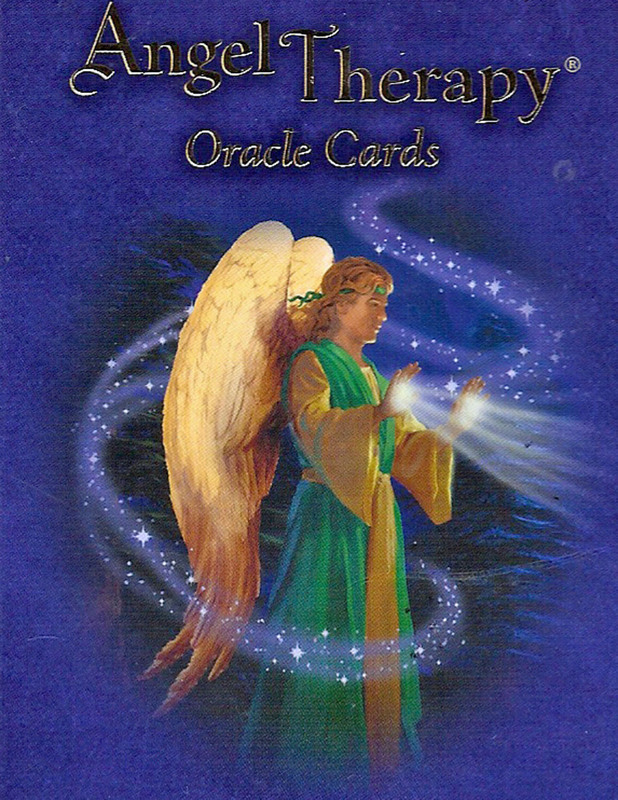 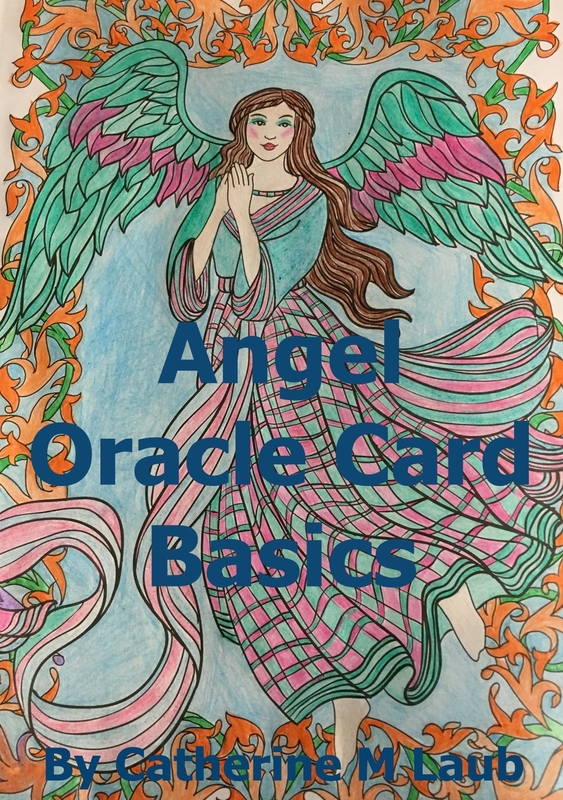 Thank you for signing up for your Angel Oracle Card reading basics. 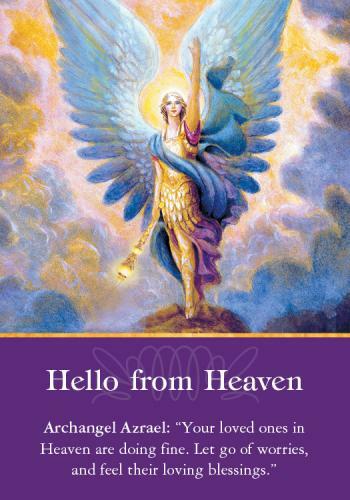 This is a simple first step in learning how to communicate with the angels. 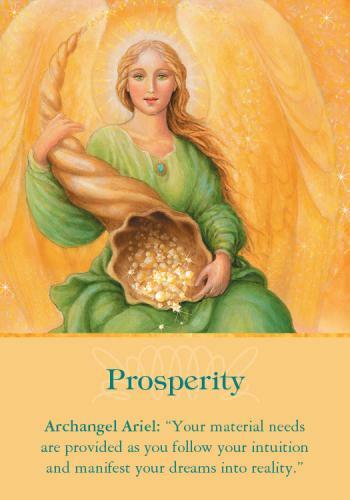 I am inviting you to work directly with me and learn the basics of Angel Communication.